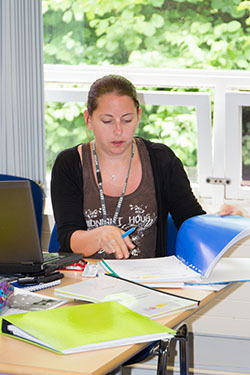 For details of our degree programmes. For information about all of our courses. To request hard copies, please email us at ahed@psc.ac.uk or call in at Reception to pick up a copy. Leisure students should note that new Leisure courses are added to the website regularly and these may not be listed in the brochure. You are therefore advised to check the Leisure section online for the most current list of courses. 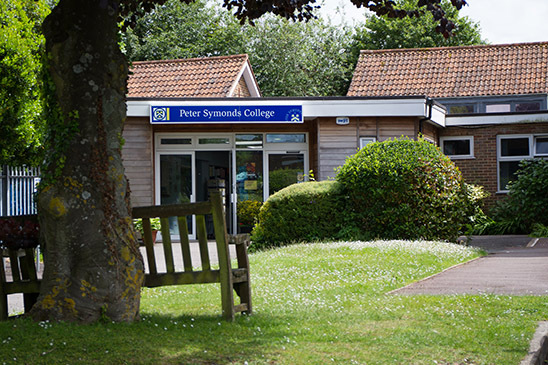 Peter Symonds College Adult & Higher Education Division, Stoney Lane, Weeke, Winchester, SO22 6DR - 01962 886166 - ahed@psc.ac.uk. Current students click here for web access to your email, network files and library software. Current staff click here for web access to your email, staff intranets and virtual desktop. Please note that the login option at the top of this page is for those applying and enrolling online. In 2017, 72% of our BA/BSc (Hons) students graduated with a 2.1 or above in their degree. Follow us on Facebook or Twitter for the latest updates and news.